Why Participate in Pediatric Anxiety Research? Parenting and pregnancy are both intensely rewarding and emotionally demanding experiences that can be especially difficult for parents with depression, anxiety, and trauma. In turn, this can impact their ability to respond sensitively to the high emotional needs of young children. 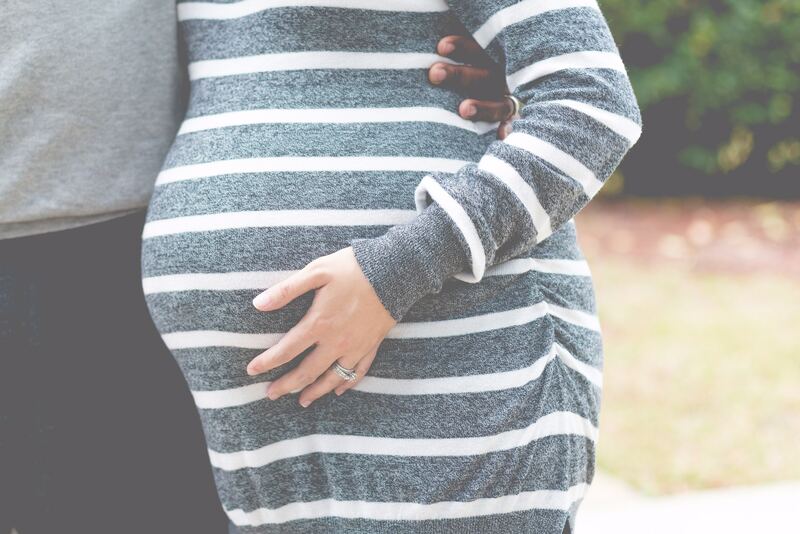 The Perinatal Dialectical Behavior Therapy group is an adaption of Marsha Linehan’s current DBT group model and is designed specifically for pregnant and postpartum women. This adaptation provides psychotherapy that is accessible, supportive, and sensitive to the unique needs of women during the perinatal period and offers concrete therapeutic skills that target frequent areas of difficulty in the perinatal and early parenting period. The unique needs of this time in a woman’s life include biological changes impacting mood regulation and frustration tolerance, changes in interpersonal relationships and support networks, responding sensitively to the cues of the infant or young child as well as the challenge of attending to multiple needs of individuals and family members. With a focus on emotion regulation and coping skills that promote mothers’ mental health, peer support, parenting competence, and parent-child relationships, the Perinatal DBT group ultimately seeks to prevent recurrence of mental health episodes in mothers and the inter-generational transmission of risk and trauma to their children. The intervention aims to increase treatment engagement and adherence, improve coping skills for handling life stressors, decrease maternal anxiety and depressive symptoms and improve caregiving competence between mother and child. Perinatal DBT has the potential to reduce costs of care by reducing emergency service utilization for maternal mental health problems, preventing the transmission of risk and onset of socio-emotional and behavioral problems in children of mothers with trauma, mental health concerns, providing a cost-effective, sustainable, and accessible treatment model for perinatal women that can be delivered by community agencies throughout the State of Michigan.